An interesting report recently released by Uberall sought to address that exact question. For as much as we talk about the importance of voice search, and even how to optimize for it — are people actually doing it? In this report, researchers analyzed 73,000 business locations (using the Boston Metro area as their sample set), across 37 different voice search directories, as well as across SMBs, mid-market, and enterprise. They looked at a number of factors including accuracy of address, business hours, phone number, name, website, and zip code, as well as accuracy across various voice search directories. And pictured below are “the 37 most important voice search directories” that they accounted for. Uberall analysts did note, however, that Google (search + maps), Yelp, and Bing together represent about 90% of the score’s weight. How ready are businesses for voice search? The ultimate question. Here, we’ll dive into a few key findings from this report. When looking just at the three primary listings locations (Google, Yelp, Bing), Uberall found that only 3.82% of business locations had no critical errors. In other words, more than 96% of all business locations failed to list their business information correctly. Breaking down those 3.82% of perfect business location listings, they were somewhat evenly split across enterprise, mid-market, and SMB, with enterprise having the largest share as one might expect. 3. Which types of businesses are most likely to be optimized for voice search? Not much surprise on the most-prepared industries relying heavily on people being able to find their physical locations. Perhaps a bit impressed that criminal attorneys landed so high on the list. Surprising that art galleries ranked second to last, but perhaps this helps explain decline in traffic of late. And as ever, we can be expectedly disappointed by the technological savvy of congressional representatives. What’s the cost of businesses not being optimized for voice search? The next question, of course, is: how much should we care? Uberall spent a nice bit of their report discussing statistics about the history of voice search, how much it’s used, and its predicted growth. Interestingly, they also take a moment to fact check the popular “voice will be 50% of all search by 2020” statistic. Apparently, this was taken from an interview with Andrew Ng (co-founder of Coursera, formerly lead at both Google Brain and Baidu) and was originally referring to the growth of a combined voice and image search, specifically via Baidu in China. This data was compiled from a number of charts from eMarketer, showing overall increase in digital media use from 2008 to 2017 (and we can imagine is even higher now). Specifically, we see how most all of the growth is driven just from mobile. The connection here, of course, is that mobile devices are one of the most popular devices for voice search, second only perhaps to smart home devices. According to this study, 21% of respondents were using voice search every week. 57% of respondents said they never used voice search. And about 14% seem to have tried it once or twice and not looked back. In general, it seems people are a bit polarized — either it’s a habit or it’s not. Regardless, 21% is a sizable number of consumers (though we don’t have information about how many of those searches convert to purchases). And it seems the number is on the rise: the recent report from voicebot.ai showed that smart speaker ownership grew by nearly 40% from 2018 to 2019, among US adults. Overall, the cost of not being optimized for voice search may not be sky high yet. But at the same time, it’s probably never too soon to get your location listings in order and provide accurate information to consumers. The post Study: How ready are businesses for voice search? appeared first on Search Engine Watch. There have been an abundance of hand-wringing articles published that wonder if the era of the phone call is over, not to mention speculation that millennials would give up the option to make a phone call altogether if it meant unlimited data. But actually, the rise of direct dialing through voice assistants and click to call buttons for mobile search means that calls are now totally intertwined with online activity. Calling versus buying online is no longer an either/or proposition. When it comes to complicated purchases like insurance, healthcare, and mortgages, the need for human help is even more pronounced. Over half of consumers prefer to talk to an agent on the phone in these high-stakes situations. In fact, 70% of consumers have used a click to call button. 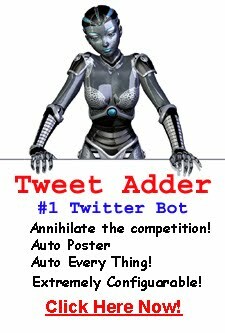 And three times as many people prefer speaking with a live human over a tedious web form. And calls aren’t just great for consumers either. A recent study by Invoca found that calls actually convert at ten times the rate of clicks. However, if you’re finding that your business line isn’t ringing quite as often as you’d like it to, here are some surefire ways to optimize your search ads to drive more high-value phone calls. Content produced in collaboration with Invoca. If you’re waiting for the phone to ring, make sure your audiences know that you’re ready to take their call. In the days of landlines, if customers wanted a service, they simply took out the yellow pages and thumbed through the business listings until they found the service they were looking for. These days, your audience is much more likely to find you online, either through search engines or social media. But that doesn’t mean they aren’t looking for a human to answer their questions. If you’re hoping to drive more calls, make sure your ads are getting that idea across clearly and directly. For example, if your business offers free estimates, make sure that message is prominent in the ad with impossible-to-miss text reading, “For a free estimate, call now,” with easy access to your number. And to make sure customers stay on the line, let them know their call will be answered by a human rather than a robot reciting an endless list of options. If your customer found your landing page via search, there’s a majority percent chance they’re on a mobile device. 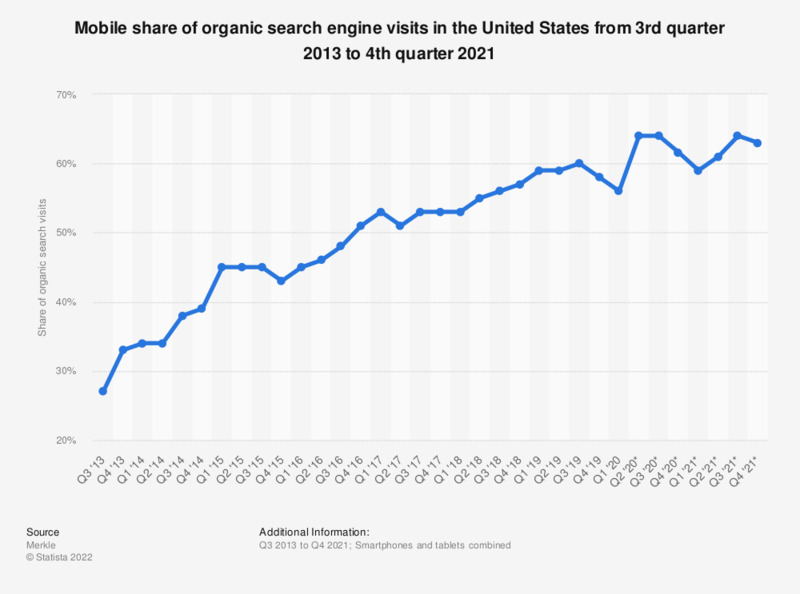 While mobile accounted for just 27% of organic search engine visits in Q3 of 2013, its share increased to 57% as of Q4 2018. That’s great news for businesses looking to boost calls, since mobile users obviously already have their phone in hand. However, forcing users to dig up a pen in order to write down your business number only to put it back into their phone adds an unnecessary extra step that could make some users think twice about calling. Instead, make sure mobile landing pages offer a click to call button that lists your number in big, bold text. Usually, the best place for a click to call button is in the header of the page, near your form, but it’s best practice to A/B test button location and page layouts a few different ways in order to make sure your click to call button can’t be overlooked. Since 2014, local search queries from mobile have skyrocketed in volume as compared to desktop. 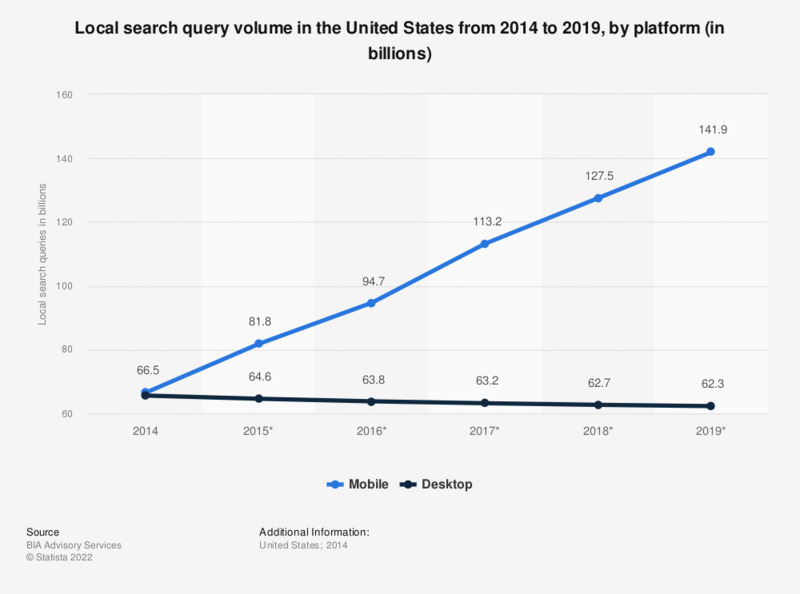 In 2014, there were 66.5 billion search queries from mobile and 65.6 billion search queries from desktop. Now in 2019, desktop has decreased slightly to 62.3 billion — while mobile has shot up to 141.9 billion — nearly a 250% increase in five years. Mobile search is by nature local, and vice versa. If your customer is searching for businesses hoping to make a call and speak to a representative, chances are, they need some sort of local services. For example, if your car breaks down, you’ll probably search for local auto shops, click a few ads, and make a couple of calls. It would be incredibly frustrating if each of those calls ended up being to a business in another state. Targeting your audience by region can ensure that you offer customers the most relevant information possible. If your business only serves customers in Kansas, you definitely don’t want to waste perfectly good ad spend drumming up calls from California. If you’re using Google Ads, make sure you set the location you want to target. That way, you can then modify your bids to make sure your call-focused ads appear in those regions. Keeping up with where your calls are coming from in the physical world is important, but tracking where they’re coming from on the web is just as critical. Understanding which of your calls are coming from ads as well as which are coming from landing pages is an important part of optimizing paid search. Using a call tracking and analytics solution alongside Google Ads can help give a more complete picture of your call data. And the more information you can track, the better. At a minimum, you should make sure your analytics solution captures data around the keyword, campaign/ad group, and the landing page that led to the call. But solutions like Invoca also allow you to capture demographic details, previous engagement history, and the call outcome to offer a total picture of not just your audience, but your ad performance. The post How to optimize paid search ads for phone calls appeared first on Search Engine Watch.